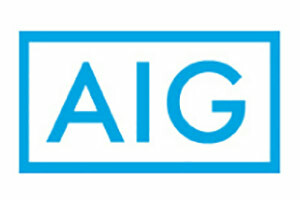 AIG formerly know as CHARTIS, is very proud to play a leading role in the rebuilding efforts at the World Trade Center, providing the coverage and resources needed to protect the people, the property and the environment on and around the site. They have established themselves as a world leader in insurance by helping it’s partners and customers realize their own plans for the future. Their fundamental strength lies in the 40,000 employees who serve more than 70 million clients around the world.